There comes a time in your life where you need to stake your claim. Lox it down! Usually we do it on top of mountains or when you buy a new house. But what about staking a claim in someone’s heart (or pants)? You have to flip their script to make that happen. That’s where the CTB method becomes in essential. 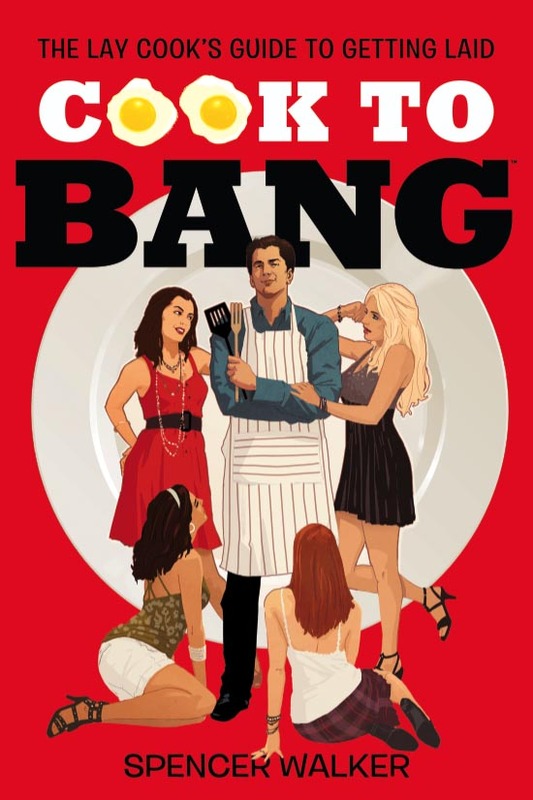 Whipping up a gourmet classic will win the hearts and loins. Create the right dish for the right person at right time and you have a devotee on your hand. Be careful because they might get hooked on you. Then you might have a Stage-5 clinger who would rob a armored car for you. This slice of Yiddish awesome is one such dish. Your luck with Israelis in particular will go up 1000% when you bring this classic Jewish dish into the mix. With that many beautiful nationals, you’d be well served to whip some up stat! Split the bagel and toast until golden brown. 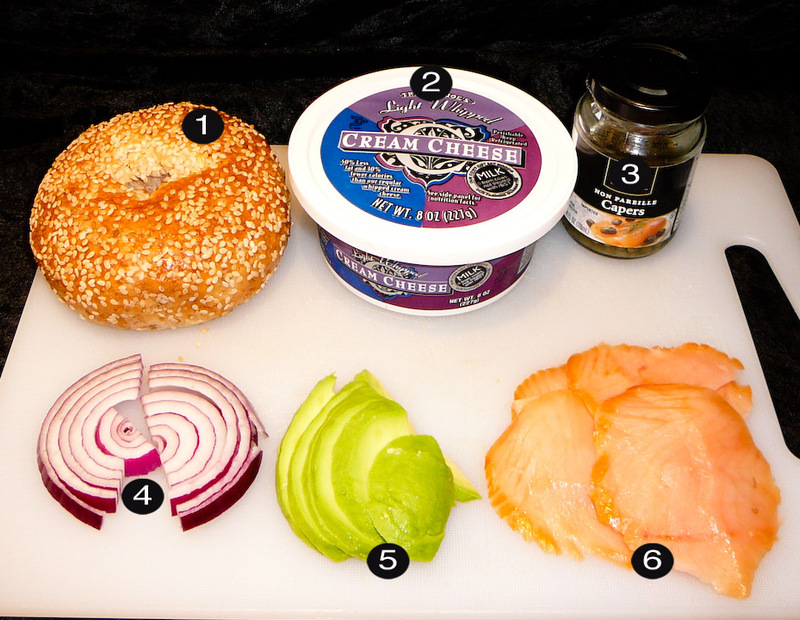 Spread a reasonable amount of cream cheese onto the bagel. 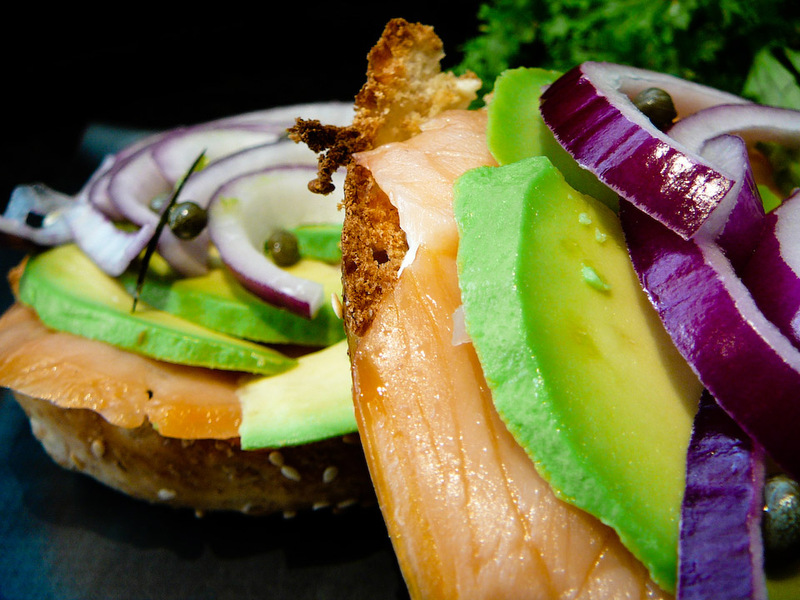 Assemble by placing lox, avocado, red onions, and capers. This entry was posted on Thursday, August 4th, 2011 at 10:00 am and is filed under RECIPES. You can follow any responses to this entry through the RSS 2.0 feed. You can leave a response, or trackback from your own site.